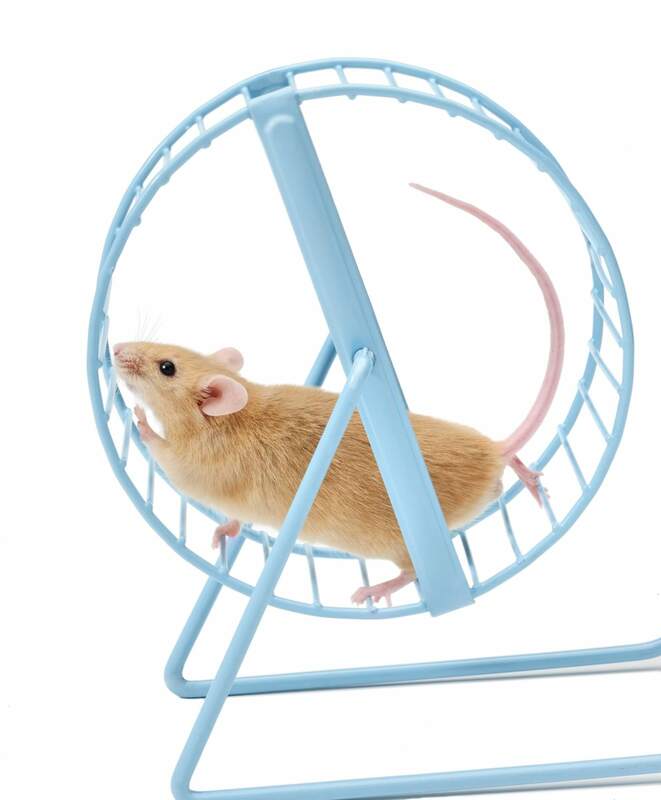 Building a culture of philanthropy at your organization can help you get off the gerbil wheel of chasing the dollar and not feeling good about it. Successful nonprofit organizations understand that development—aka fundraising—is not a position or a project or a department—it’s part of the core work of the organization. A culture of philanthropy focuses on engaging supporters and building authentic relationships with them. It’s not about the next big event, selling someone on the mission, or getting a big grant from a national funder. Beyond Fundraising: What Does It Mean to Build a Culture of Philanthropy? by Cynthia Gibson lays out a framework to begin building a culture of philanthropy at your organization. Definitely worth checking out.